Oh lining! 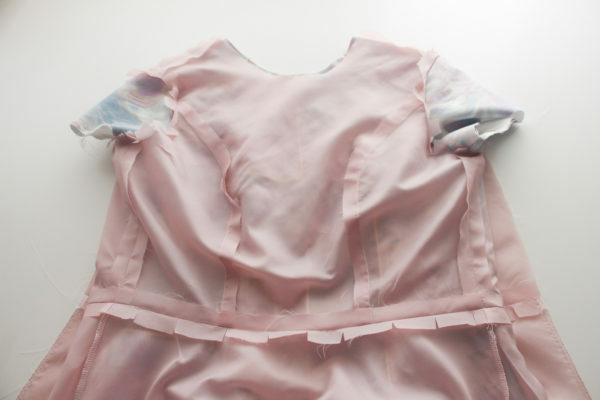 Fully lining a dress can sound like a lot of work, as you essentially need to sew a second dress and attach it to the first – but for some projects it really adds to the finished garment and takes it up a level. 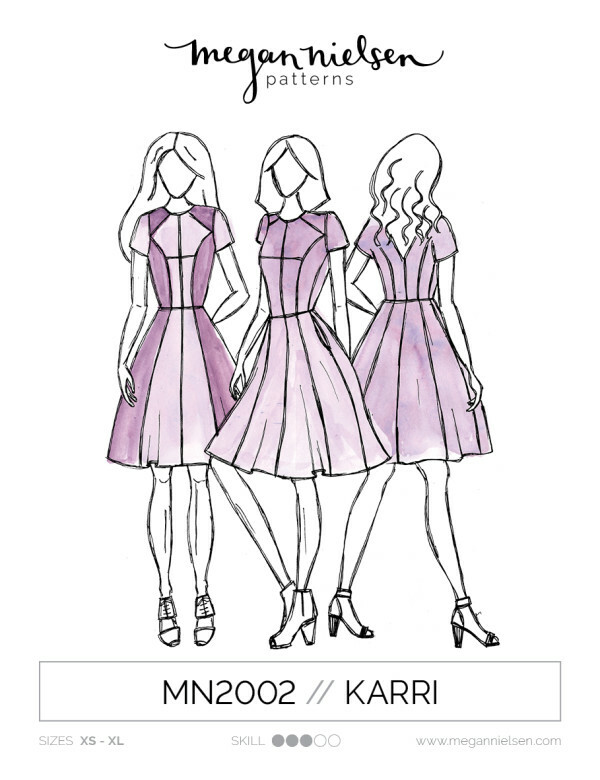 For my Karri dress pattern I recommend fully lining the dress, as it not only results in a beautiful long lasting garment, but helps enclose all the raw edges of the many seams, and means you can skip finishing all those raw edges! 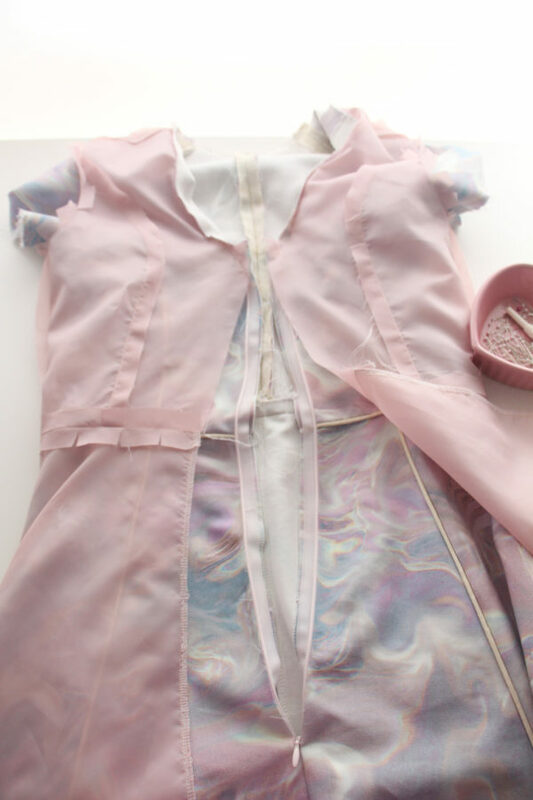 Today I’m going to show you how I fully line a dress with as much machine stitching as possible. 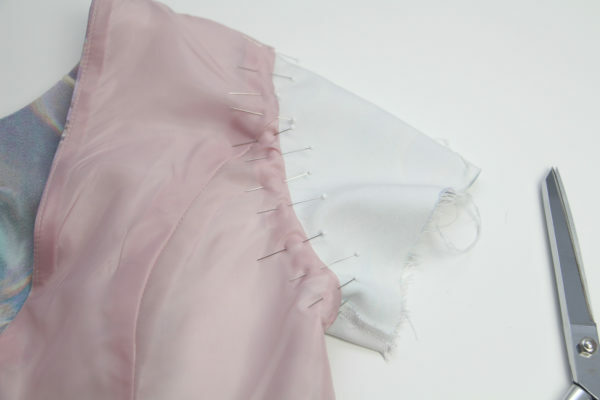 This method is slightly different than what i show in the Karri instructions, mainly as an option for those lovers of understitching out there (ok i’m raising my hand!). Ready to go? Lets line some dresses! 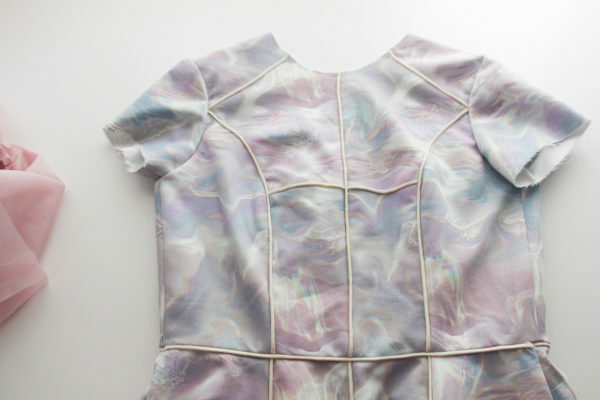 The first thing you’ll need to do is sew your dress and your lining separately as per the pattern instructions. Make sure they are both pressed properly. 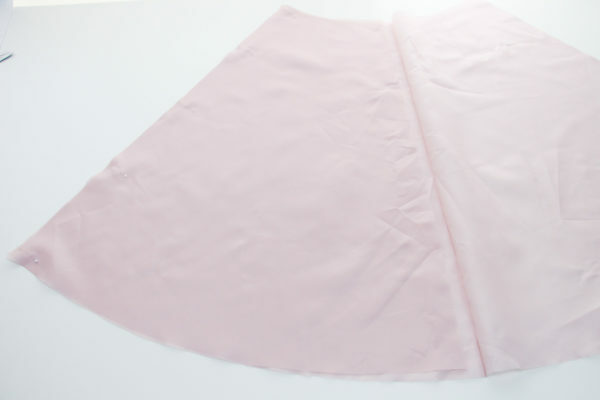 I also recommend that you finish the raw edges of the centre back skirt on both the lining and the dress itself as this will be very awkward to do later. 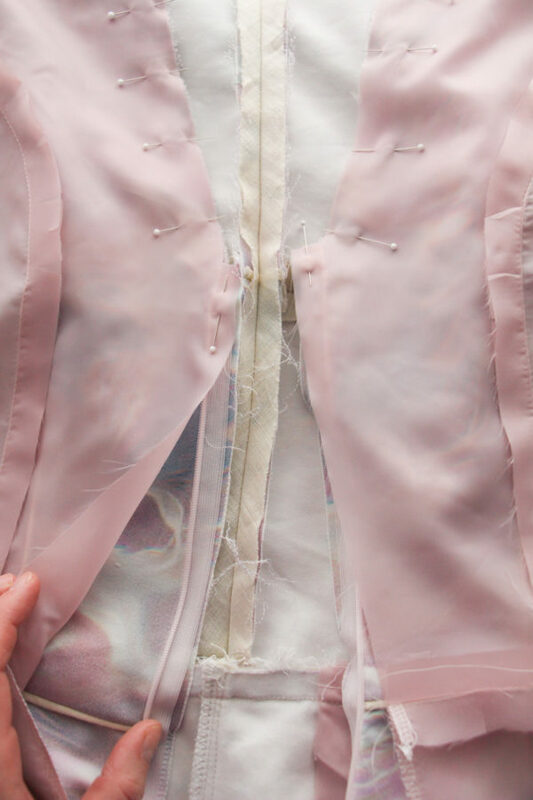 Ensure that you insert the invisible zipper into the dress body as per the pattern instructions. 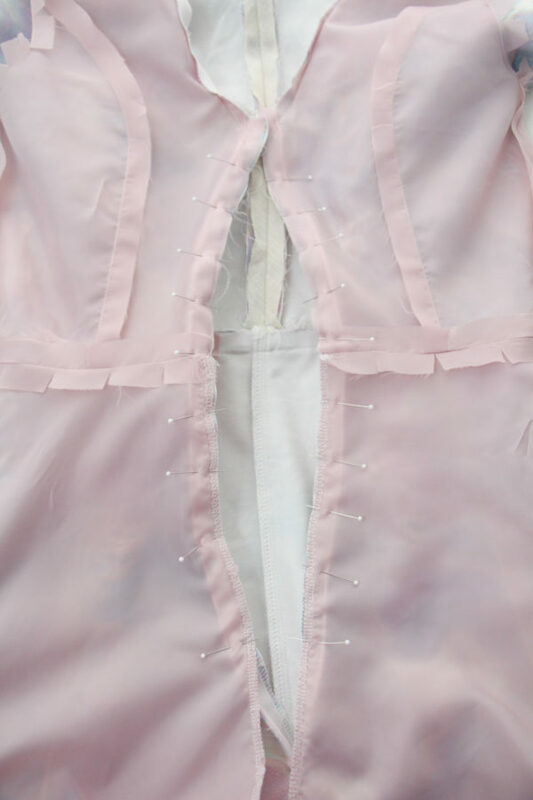 If you need help inserting invisible zips, check out this tutorial. 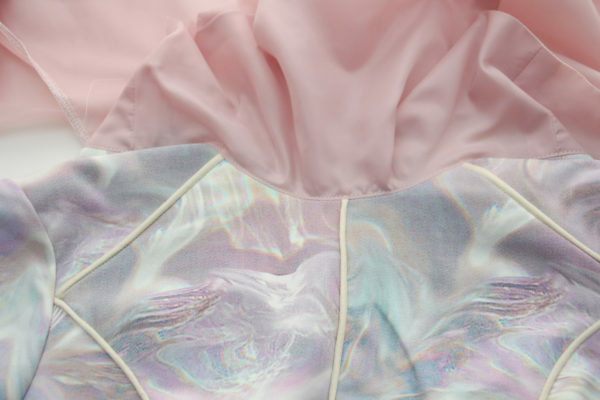 If you need some guidance on how to sew princess seams, check out this tutorial. 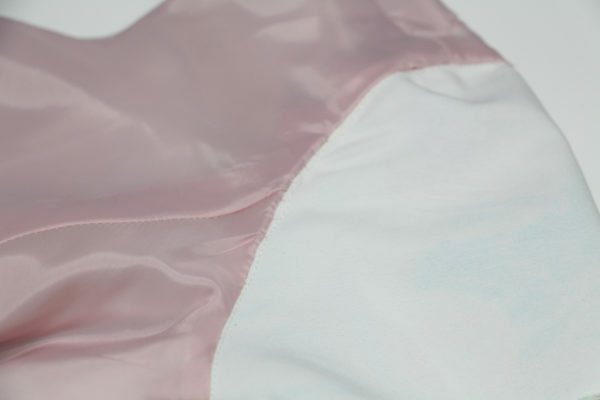 Sew 5/8″ (1.5cm) from the raw edge around the armsyce of the lining. Clip the lining at 1″ (2.5cm) intervals being careful not to cut through the stitches. 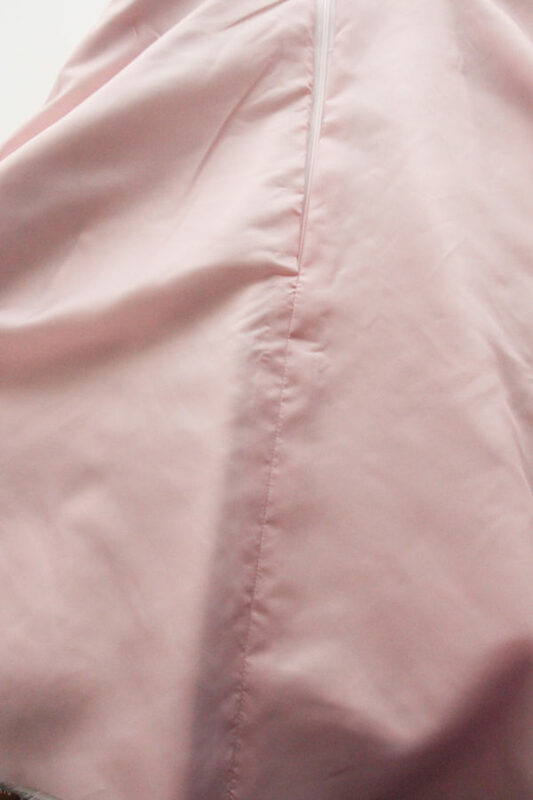 Press the seam allowance towards the wrong side of the lining. 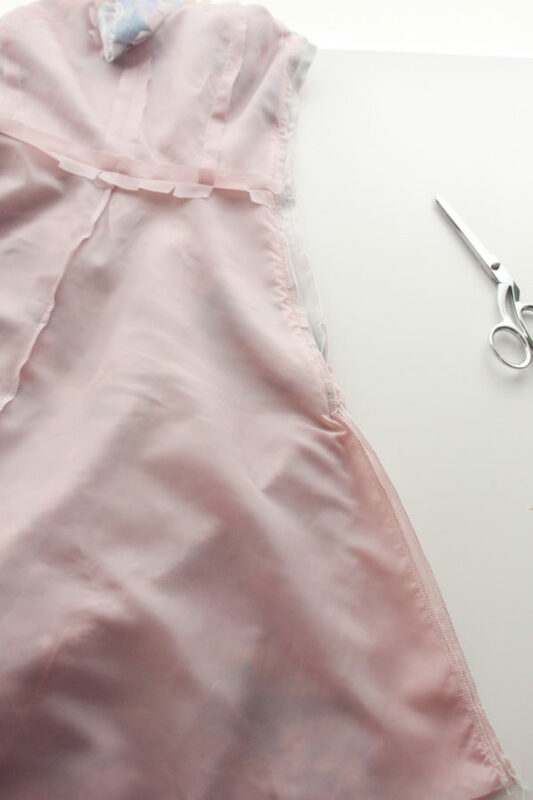 Turn the dress so that the right sides are facing outwards. 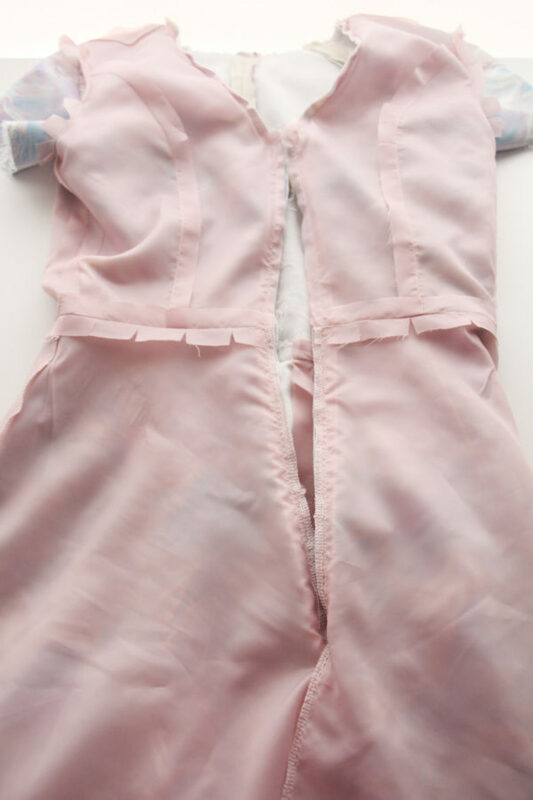 Unzip the dress and flip the zipper tape and seam outwards so that they lie flat. 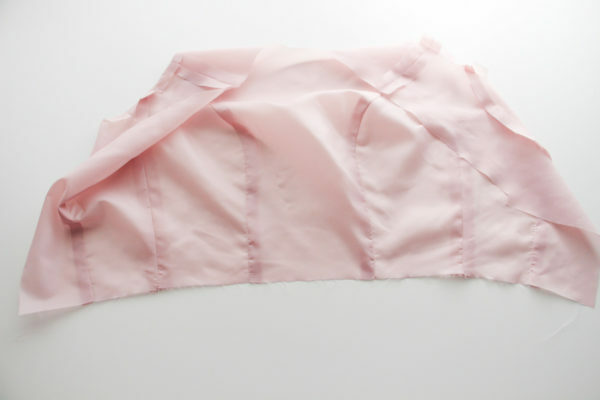 Place the lining over the dress with right sides together. 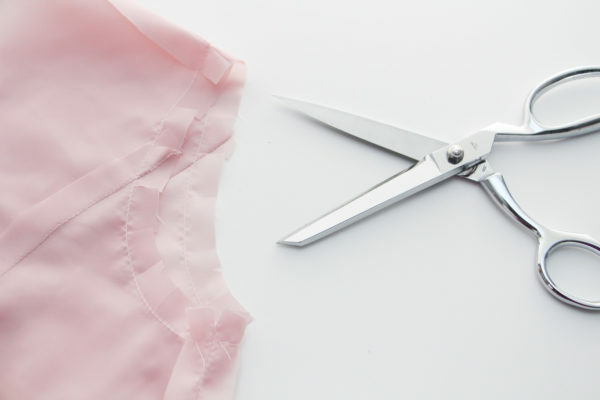 Make sure that the shoulder seams line up, that the neckline raw edge of the lining and dress line up, and that the raw edges of the centre back line up. 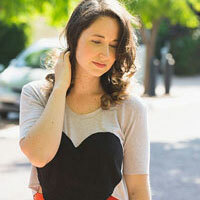 Pin along the neckline. 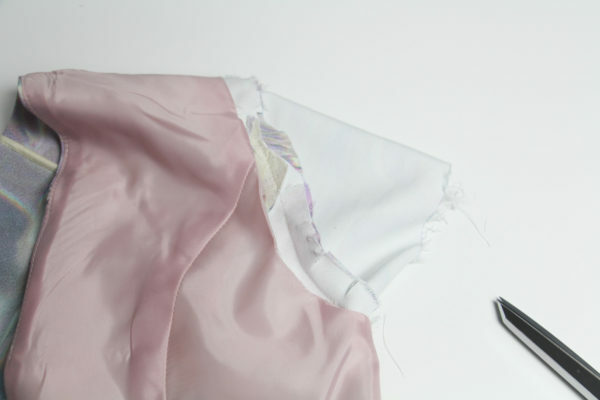 Sew the lining to the dress to the lining at the neckline, by sewing around the neckline ¼” (0.6cm) from the raw edge. 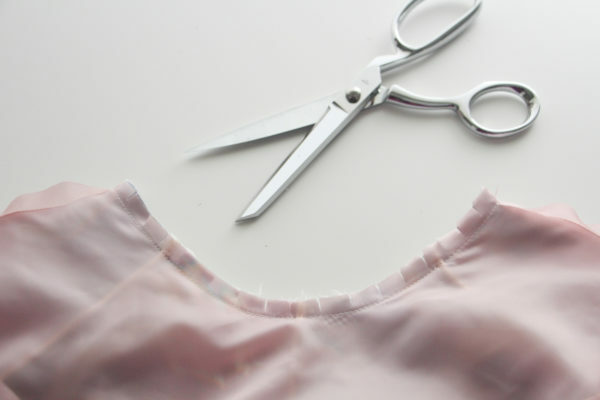 Clip along the curved portions of the neckline seam in ½”-1” (0.6-1.5cm) intervals. Be careful not to clip through the stitches. 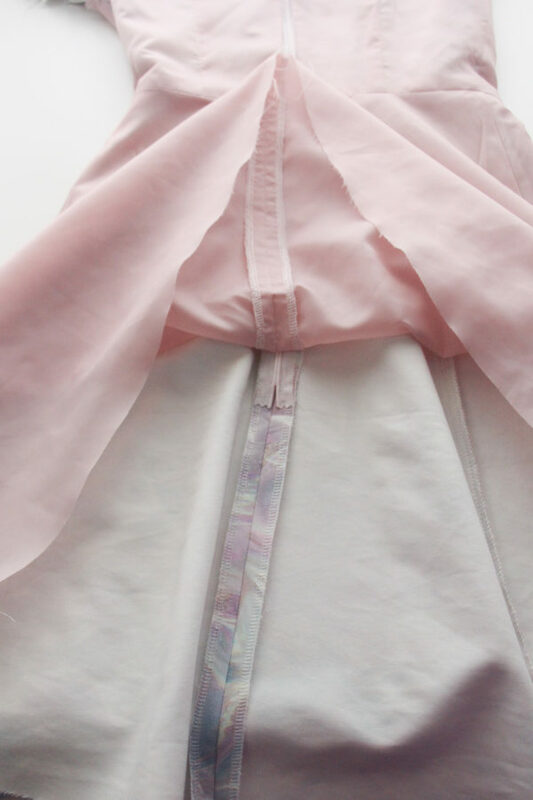 Now open up the lining and dress so that you can press the neckline edge. 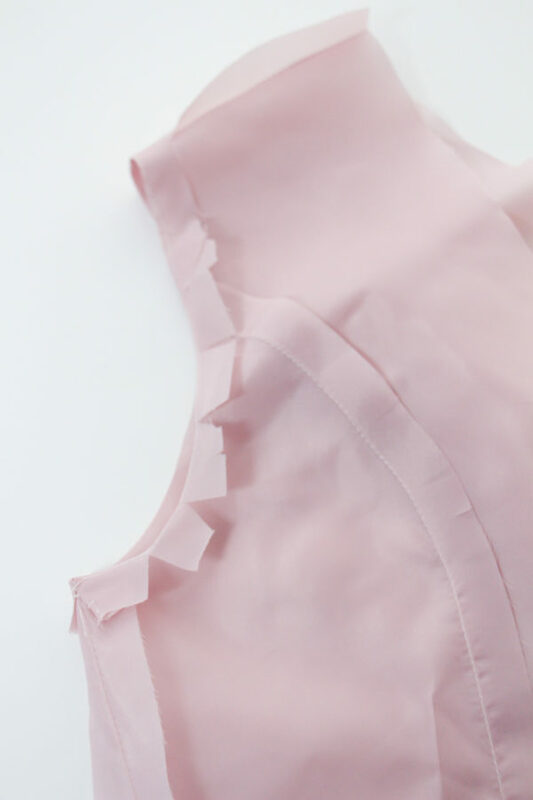 Press the neckline seams towards the lining, and understitch close to the seamline on the lining to prevent the lining rolling to the outside of the dress. Stop your understithcing 1-2″ from the zipper tape. 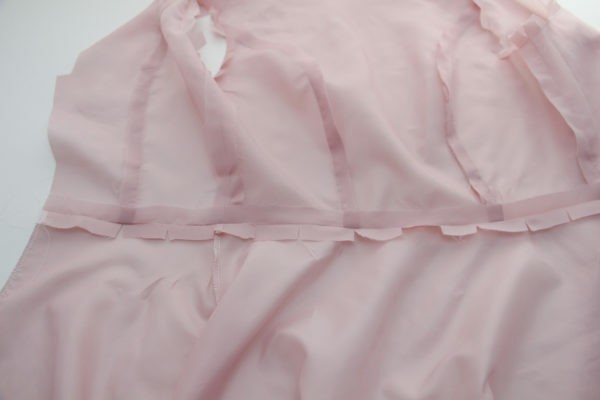 Flip the lining back down so that they are right sides together with the dress once more and press the neckline edge so that the lining does not peak out on the right side. 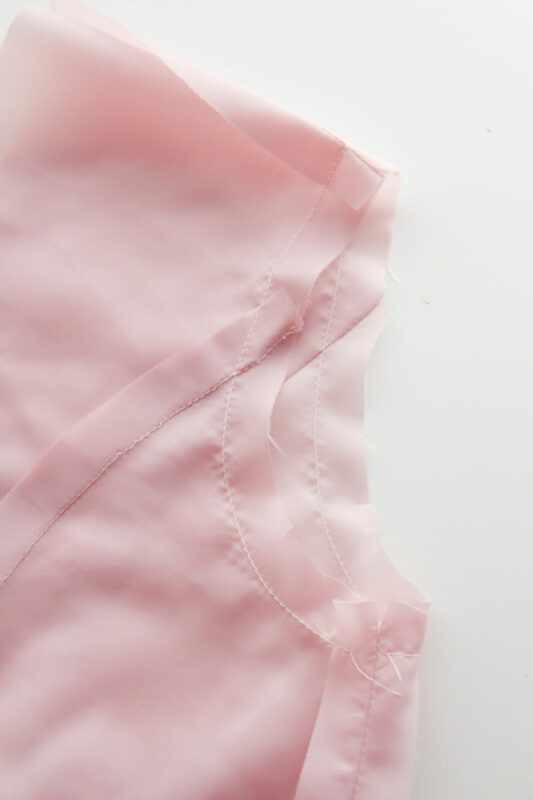 With right sides together and the zipper tape still flipped out flat, sew the lining to the zipper tape around 1/2″ or less from the edge. 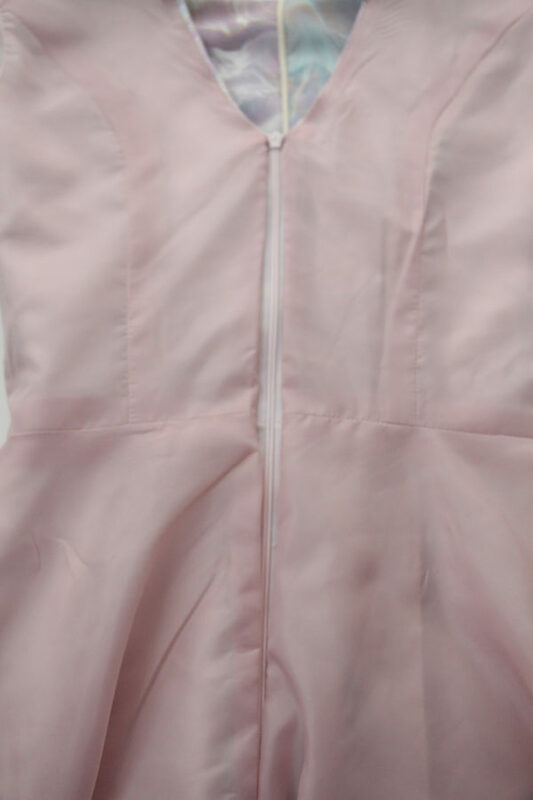 The idea here is just to connect the zipper tape to the lining, so that we have a cleanly closed lining and can avoid hand sewing the lining to the zipper tape later. At this stage the centre back seam of the lining is still unsewn below the zipper. 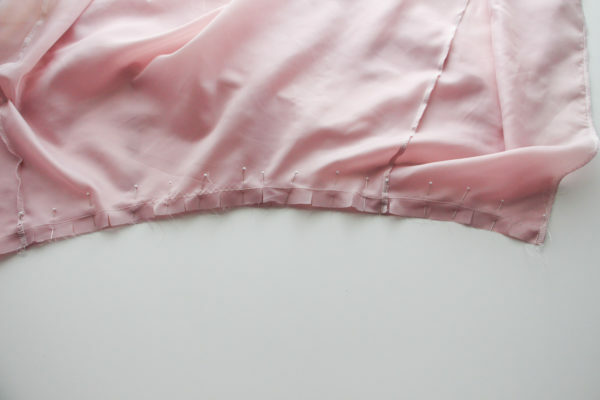 Line up the lining centre back with right sides together and sew 5/8″ (1.5cm) from the edge. 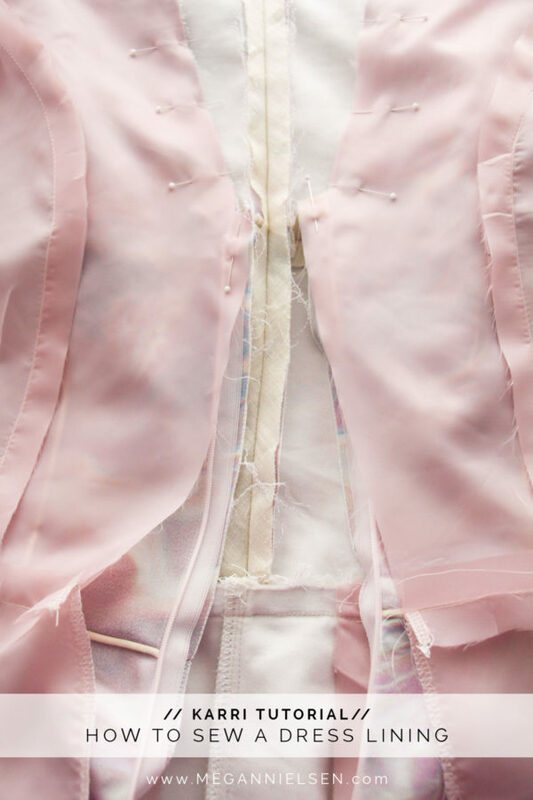 Sew as close as you can to the zipper, but don’t worry about leaving a bit of a gap. 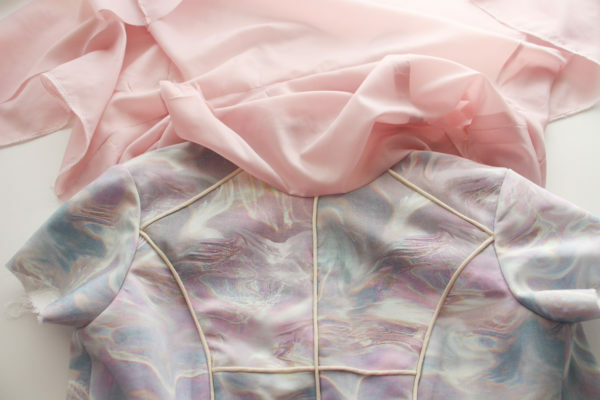 Be careful that you do not catch the rest of the dress in your stitches. 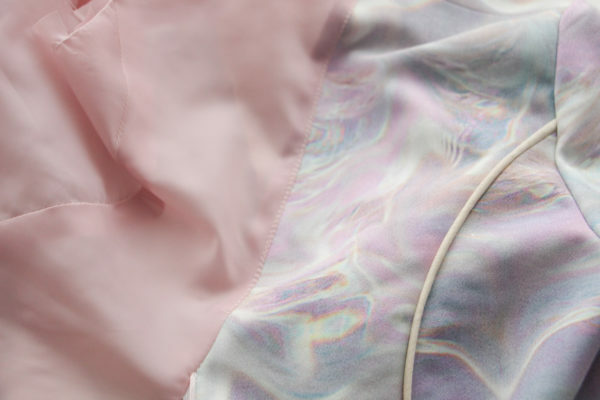 You are only sewing the lining seams together. Close the zipper and press the seam open. At the sleeve seam make sure that all your raw edges are tucked in under the lining, then hand sew the lining to sleeve seam to completely enclose the sleeve seam raw edges. I recommend using an almost invisible slip stitch, but it’s really up to you what you prefer! i must have missed something, i didn’t see you put the zipper in, was it invisible or what. i’m referring to how to inserting dress lining. that bit done. The how to line the sleeves bit is always the bit that confuses me.